Third floor condo unit features fresh paint, new light fixtures, new faucets, new kitchen sink, new ceramic tile shower surround, new disposal, sliding doors to balcony, bath with whirlpool, double closets in bedroom! Near shopping, parks, and schools! This is a Fannie Mae Homepath property. Approved for Homepath and Homepath Renovation financing. Purchase for as little as 3% down! 2 Villa Verde Drive #307 Buffalo Grove, Illinois 60089 is a condo property, which sold for $60,100. 2 Villa Verde Drive #307 has 1 bedroom(s) and 1 bath(s). 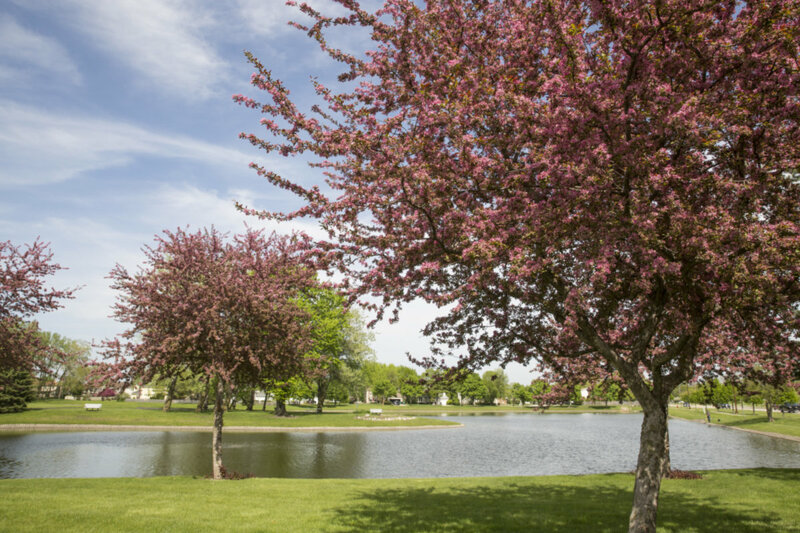 Want to learn more about 2 Villa Verde Drive #307 Buffalo Grove, Illinois 60089? Contact an @properties agent to request more info.